Hacao Co., Ltd. was established in 2007. We are dedicated to deploy open source solutions (i.e. ESN, CRM, ERP, DMS, HRM, Data warehouse, BI, Linux, ….) and out-source for HR. We are an experienced consulting and developing team, and we have deployed hundreds of large and small projects, especially Bitrix24, for many enterprises in different kinds of service sections. Our team is proud to be the first team in Vietnam that integrates and develops applications on the Enterprise Social Network (Bitrix24) platform, combining with many solutions such as ERP, CRM, HRM, DMS, POS, E-Warranty, writing and deploying automating process. In addition, we also provide services of consulting and deploying the application of information technology such as intelligent solutions and automation applying for activities of enterprises in order to improving your internal strength as well as increasing competitiveness and efficiency for your business. With those abilities and experiences, we are confident to provide you valued customers with the best solutions for all of your demands. 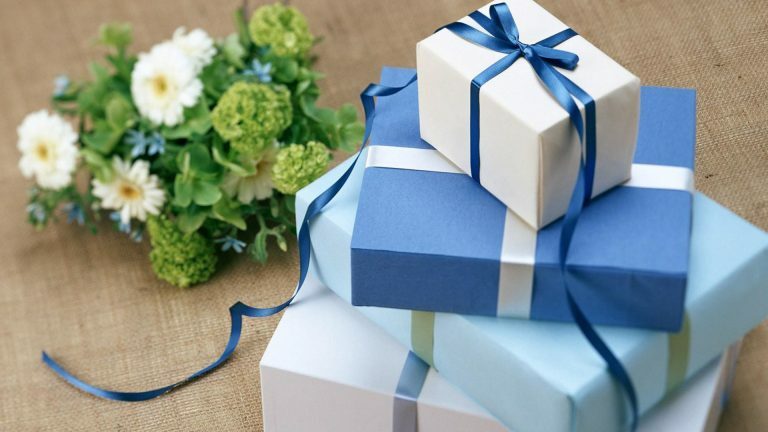 * On the 12th anniversary of Hacao Co., Ltd, we have a gift program to send to customers.